Thursday 17th August 2017 – 12.00pm – Murray MacGregor. It’s 8.31pm on a Saturday night, and West Midland Ambulance Service takes a call from a distraught woman whose husband has collapsed on their lounge floor having suffered a cardiac arrest. If the man is to survive, every second counts. Not just answering the 999 call from the man’s wife, but providing CPR advice, dispatching the crews and then the actions of the ambulance staff at the scene. This is just one of the stories that will feature in a new eight-part observational documentary called Ambulance which will be shown on primetime BBC One from next Thursday (24th August) at 9.00pm. 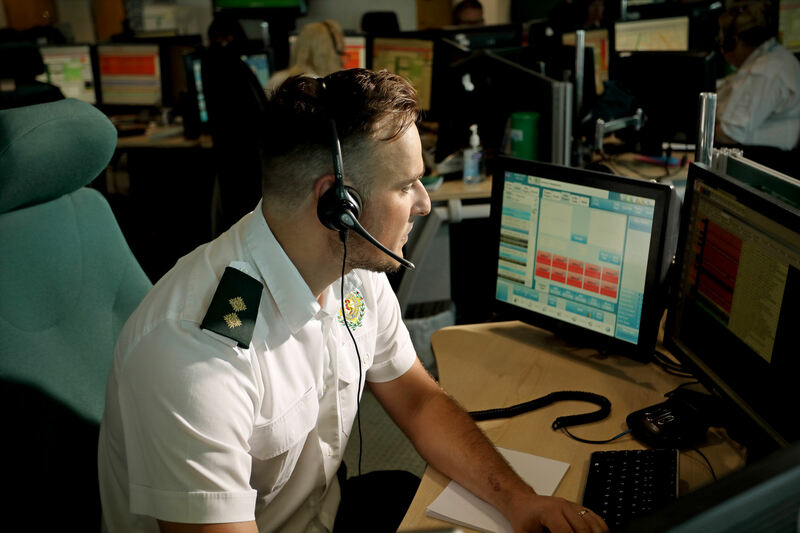 With unparalleled access, each episode follows the call-handlers and ambulance dispatchers in the regions two control-rooms along with the ambulance crews out on the ground as they respond to over 3,000 emergency 999 calls every single day. 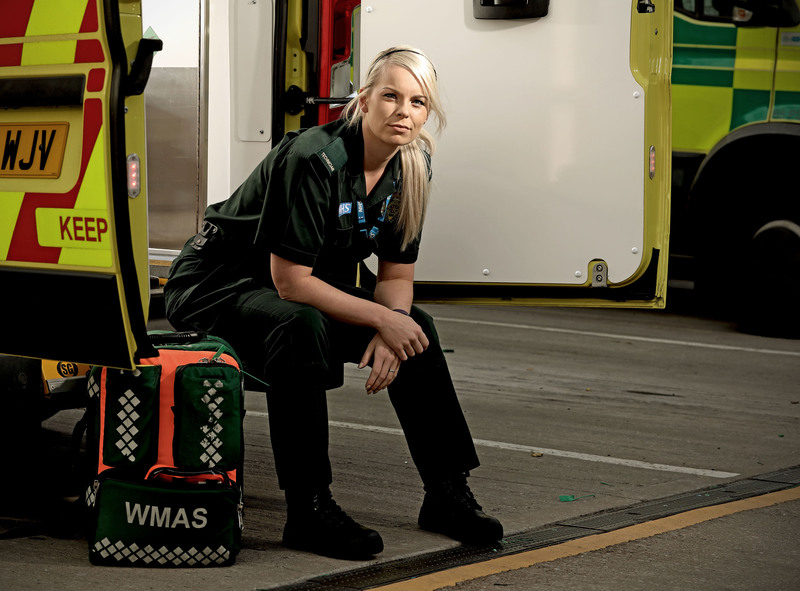 Covering a diverse region of more than 5,000 square miles – West Midlands Ambulance Service deals with emergencies in the rural areas of Herefordshire and the Staffordshire Moorlands to the busy urban centre of Birmingham and the Black Country.